Let’s take a look at the top 6 most practically useful ML projects over the past year. These projects have published code and datasets that allow individual developers and smaller teams to learn and immediately create value. The past year has been a great one for AI and Machine Learning. Many new high-impact applications of Machine Learning were discovered and brought to light, especially in healthcare, finance, speech recognition, augmented reality, and more complex 3D and video applications. We’ve seen a big push towards more application driven research, rather than theoretical. Although this can have its drawbacks, it has for the time being made some great positive impacts, generating new R&D that can rapidly be turned into business and customer value. This trend is strongly reflected in much of the ML open source work. Let’s take a look at the top 6 most practically useful ML projects over the past year. These projects have published code and datasets that allow individual developers and smaller teams to learn and immediately create value. They may not be the most theoretically ground breaking works, but they are applicable and practical. 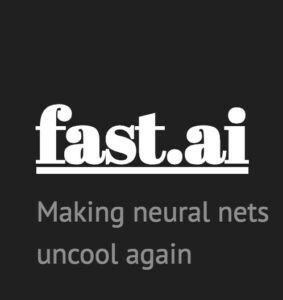 The Fast.ai library was written to simplify training fast and accurate neural nets using modern best practices. It abstracts away all of the nitty gritty work that can come with implementing deep neural networks in practice. It’s very easy to use and is designed with a practitioner's application building mindset. 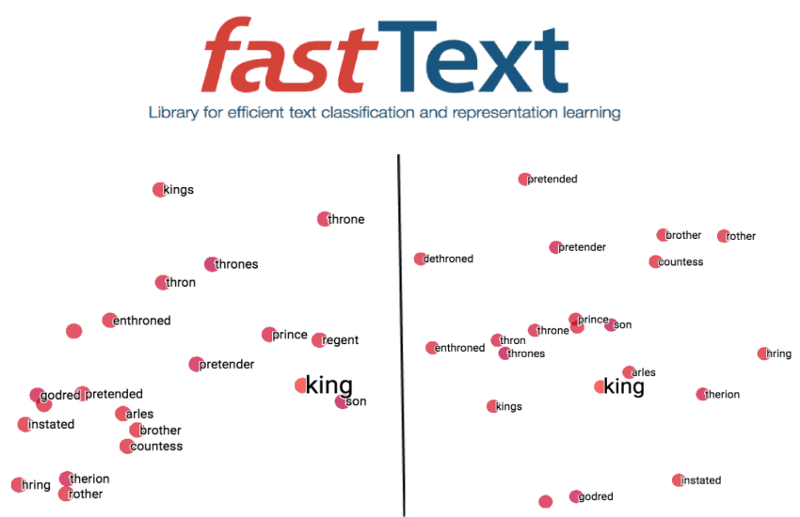 Originally created for the students of the Fast.ai course, the library is written on top of the easy to use Pytorch library in a clean and concise way. Their documentation is top notch too. RetinaNet: A feature pyramid-based network with a unique Focal Loss to handle hard examples. Even more, all of these come with pre-trained models on the COCO dataset so you can use them right out of the box! They’ve all been tested already using standard evaluation metrics in the Detectron model zoo. Auto-Keras is an open source software library for automated machine learning (AutoML). It was developed by DATA Lab at Texas A&M University and community contributors. The ultimate goal of AutoML is to provide easily accessible deep learning tools to domain experts with limited data science or machine learning background. Auto-Keras provides functions to automatically search for the best architecture and hyperparameters for deep learning models. 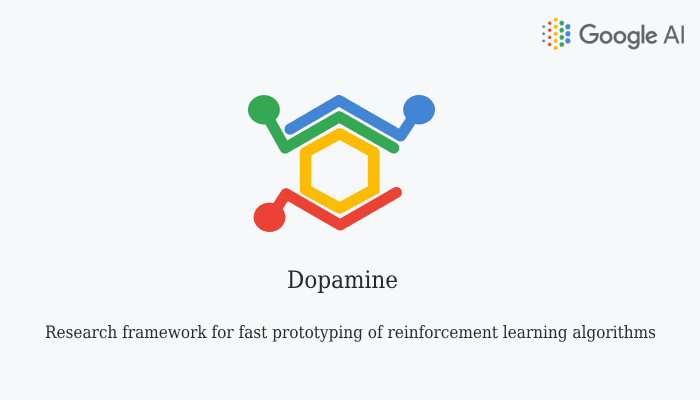 Dopamine is a research framework for fast prototyping of reinforcement learning algorithms, created by Google. It aims to be flexible yet easy to use, implementing standard RL algorithms, metrics, and benchmarks. The vid2vid project is a public Pytorch implementation of Nvidia’s state-of-the-art video-to-video synthesis algorithm. 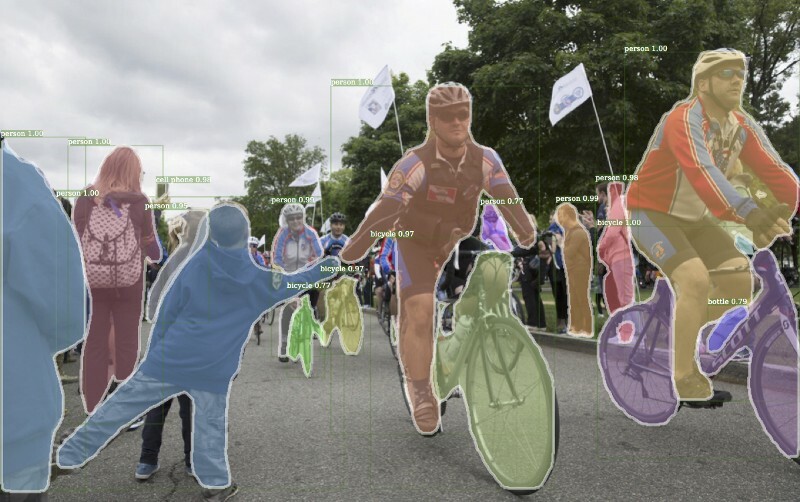 The goal with video-to-video synthesis is to learn a mapping function from an input source video (e.g., a sequence of semantic segmentation masks) to an output photo-realistic video that precisely depicts the content of the source video. The great thing about this library is its options: it provides several different vid2vid applications including self-driving / urban scenes, faces, and human pose. It also comes with extensive instructions and capabilities including dataset loading, task evaluation, training functionality, and multi-gpu! mlflow: open source platform to manage the ML lifecycle, including experimentation, reproducibility and deployment.